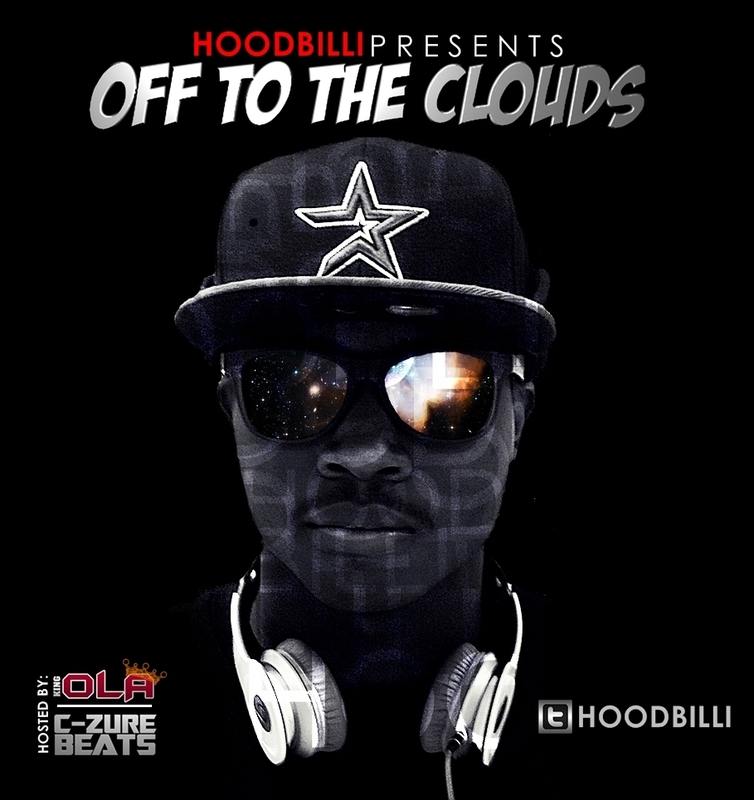 Brand New Leak off “Off To The Clouds” mixtape by HoodBilli hosted by yours truly and C-Zure Beats! I’m Doing Real Good! Mixtape dropping soon guys so be on the look out for that. Truely an honor working with the young cat. 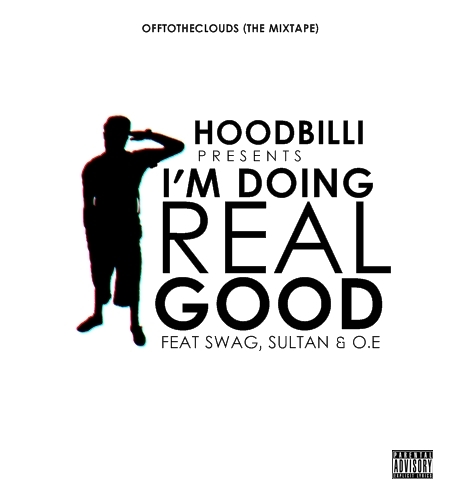 If you haven’t heard the rest, search HoodBilli in the search bar for the other Leaks. Shh, but you can tell a friend to tell a friend. We doing real GOOD!